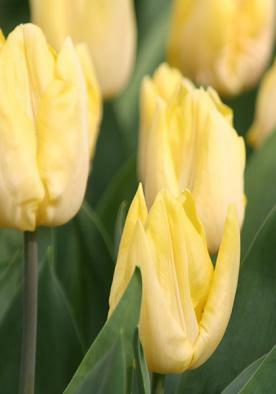 A charming variety which is pale lemon yellow on the outside and a slightly darker shade within. Time For Forcing: B. Last week of January. 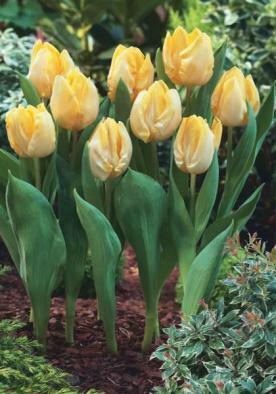 A charming pale yellow variety, Sunny Prince is an Early Single Tulips which as a form of tulip are one of the earliest. 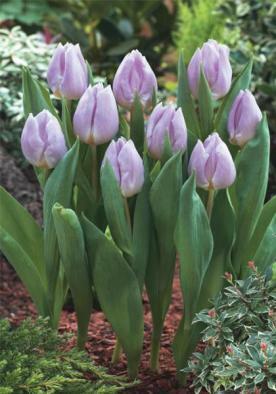 Derived from Tulipa gesneriana and Tulipa suaveolens most of the varieties will grow between 30 and 40 cm/ 12 and 15 inches in height with Sunny Prince fitting this description at 40cm. 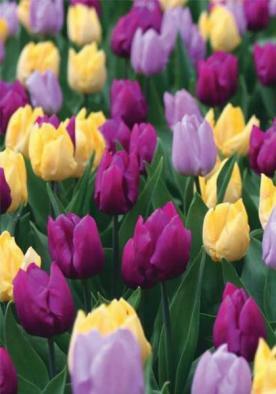 Flowering in April these tulips are valuable for bedding and for windswept gardens due to their low habit. They are also in demand for forcing with Sunny Prince marked for forcing in the last week of January. 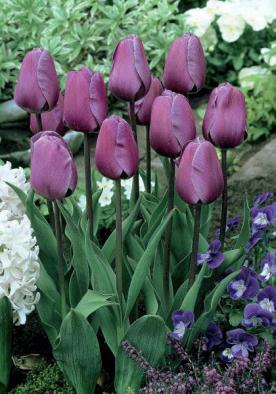 It is a favourite as part of the aptly named Prince Collection along with Candy Prince and Purple Prince. Note: If you are using one of the many available bulb planters be sure that the soil in the whole planting area is well worked to prevent any sitting water at the bottom of the hole made by the planter. 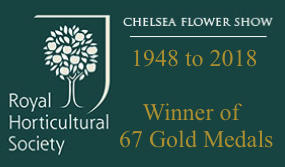 For indoor culture the best time to pot is September or October in fresh soil or loam mixed with sand or leaf mould. Do not use old potting material. Place the pots in a cool spot in the garden and cover with 15cm of clean soil, leave until top growth has attained 8-10cm. 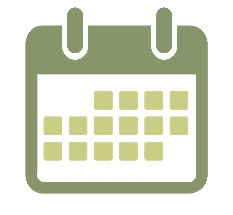 Transfer indoors and keep in the dark in a temperature not exceeding 60 degrees Fahrenheit. In a fortnight they made be removed to the light and the temperature slightly raised.